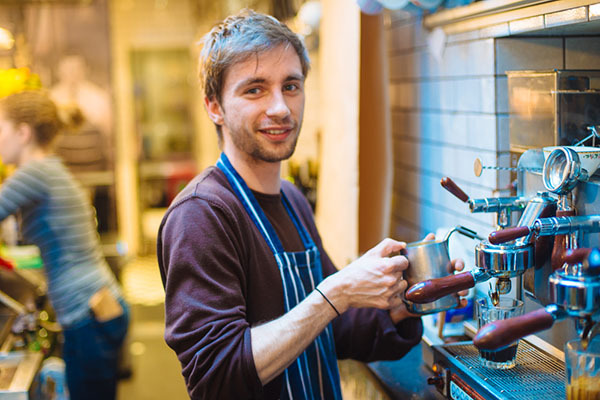 ARE YOU A SUPERSTAR BARISTA OR A BIG SHOT CHEF!? There are current opportunities available for full time and part time front and back of house staff of varying levels, where you’ll be working alongside a close knit team who love what they do. All you need is some great chat, a friendly smile, a real understanding of great customer service, and preferably previous experience in a similar role. If you think you’ve got what it takes and would love working with a great team then send us a CV at info@mitchellsdeli.co.uk or pop in with a CV and talk to one of our managers.